Critics have a hard enough time these days maintaining credibility in the face of being called shills for certain studios or even being criticized for being the wrong race and gender to review a movie in the first place. Fair or unfair, it is a bad look for the industry to turn into attack dogs that serve push the agenda of ideologues and I'm saying this as an openly biased critic. 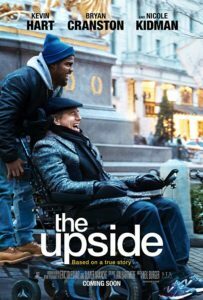 Is The Upside a great film? No, but it is a very good one but if you are waiting for mainstream critics to tell you that, you may be dealing with people who decided to sink the movie before it ever had a chance. 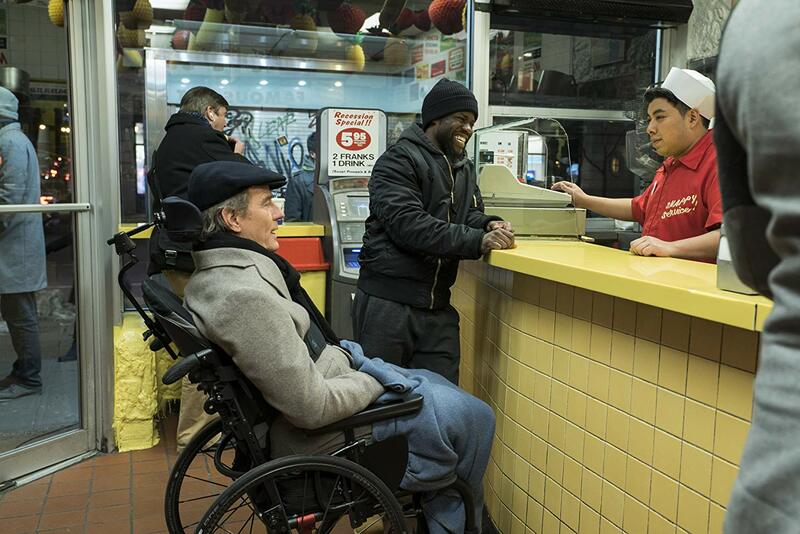 The post ‘Upside’ Shows New, Unexpected Side to Kevin Hart appeared first on Hollywood in Toto.